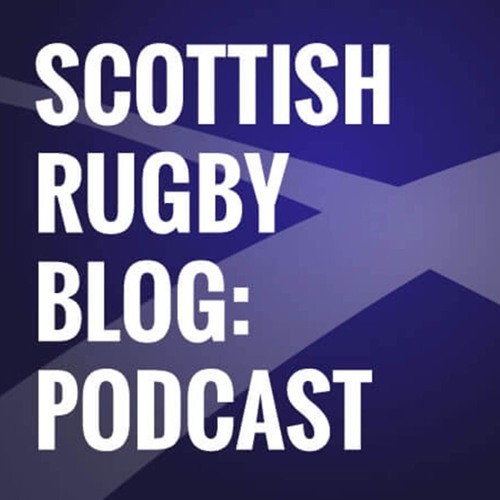 All the chatter and craic about Scottish rugby from the blog but for your ears. Visit www.scottishrugbyblog.co.uk for more. Music "Coyote" by Woodentooth (http://www.woodentooth.com).